The castle in Konak, is a cultural monument of great importance and is situated at the exit from the village towards Hajducica on the left side of the road near the bridge on the small river Brzava. 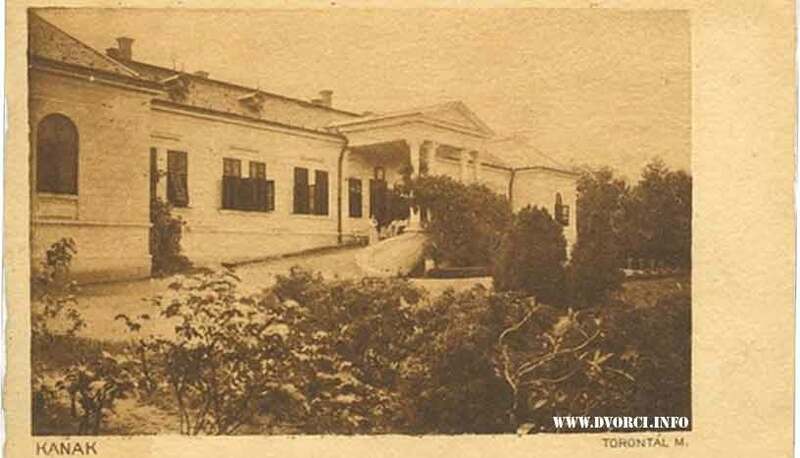 It was built in 1884. by count Danijel Ladislav, a landowner. Today in this bulding there is the Elementary Schoool "Vuk Karadzic" and in auxiliary buildings there are flats for teachers and other staff.